At Grotto Hair Studio we are always looking for skilled stylists to join our team to meet the needs of our growing clientele. Currently we are a dynamic and creative team. 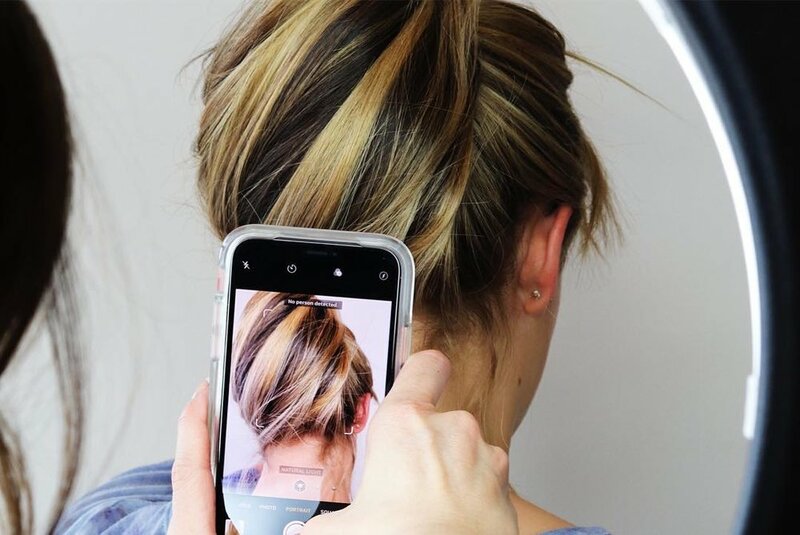 Continuous education is important to the success and creative growth of each stylist and the team as a whole, as well as staying up to date on trends and techniques. 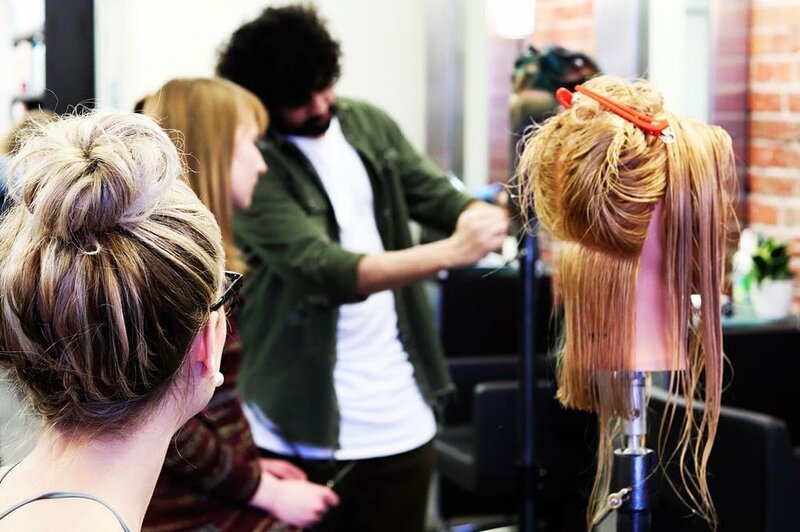 As such, we bring in various celebrity stylists throughout the year covering everything from balayage classes with colour expert Susan Carter to barbering classes with masters Sheriff and Mike from the UK, and learning about trendy shags with Matthew Collins. Education is of the utmost importance to our team. We are looking for stylists who will thrive in a busy salon, are passionate about their craft, and will bring their own personal flare to our team. We welcome both Apprentice stylists as well as fully licensed stylists to bring in their resumes, cover letters and portfolios (if applicable).